Rabbi and writer; died at Tunis about 1835, at an advanced age. 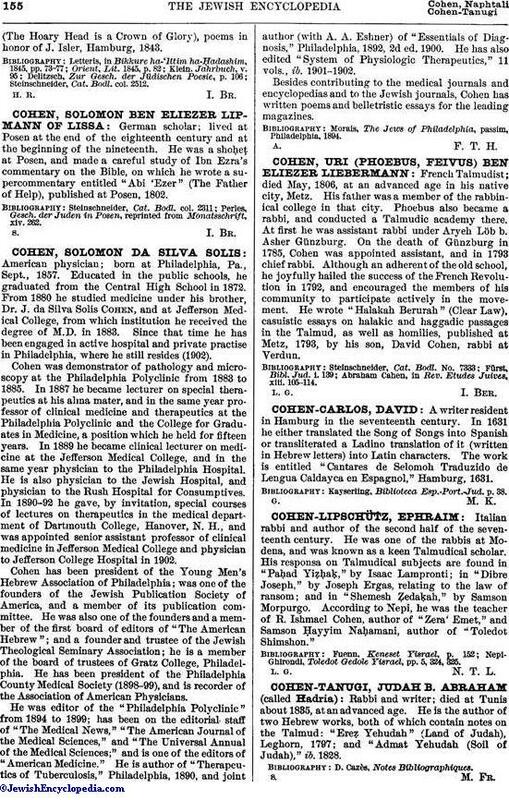 He is the author of two Hebrew works, both of which contain notes on the Talmud: "Ereẓ Yehudah" (Land of Judah), Leghorn, 1797; and "Admat Yehudah (Soil of Judah)," ib. 1828.